The Northern Nevada Electrical Training center is administered by the northern Nevada Electrical Joint Apprenticeship and Training Committee (JATC). The Committee is a Labor-Management group representing the International Brotherhood of Electrical Workers (IBEW) and the National Electrical Contractors Association (NECA). The goal of the Committee is to provide a highly skilled workforce to the electrical contractors of Northern Nevada, while providing the members of IBEW local 401 with the skills to work hard and earn a good wage. The NNETC electrical training moves students beyond the textbook, incorporating advanced technology in all aspects of training. Blended learning enables students to continue training remotely, bridging the gap between an apprenticeship and learning in the classroom. Students our electrical training programs can earn while they learn by doing apprenticeships, allowing students to earn an income while in school. 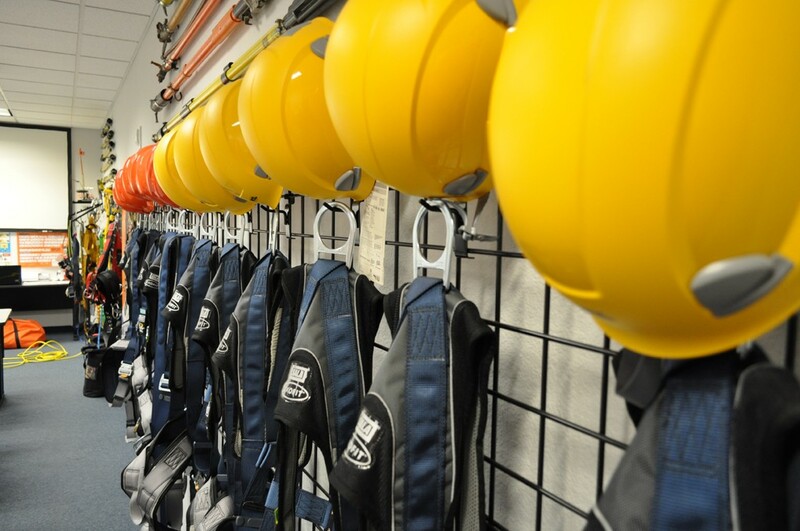 Our apprentices learn from experienced instructors in a technologically advanced facility. The result is the most-skilled electrical workers in Northern Nevada. Contact Northern Nevada Electrical Training Center to learn more about a career in electrical construction or to enroll today!